Andy Greenberg is a Managing Director of TM Capital Corp. He is also CEO of GF Data®, the largest and most reliable collector and publisher of confidential data on private equity-backed transactions in the $10-250 million value range. Prior to joining TM, Andy ran M&A practices at Brown Brothers Harriman, Commerce Capital Markets and Fairmount Partners. He has advised dozens of owner-managed private companies on sales, mergers & acquisitions, with experience ranging across the industrial & consumer products sector. 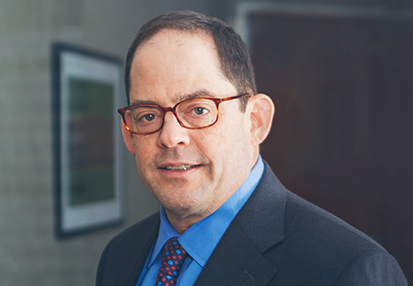 Andy began his career as a corporate lawyer with Drinker Biddle & Reath LLP in Philadelphia. He has an A.B. from Brown University and a J.D. from Harvard University.